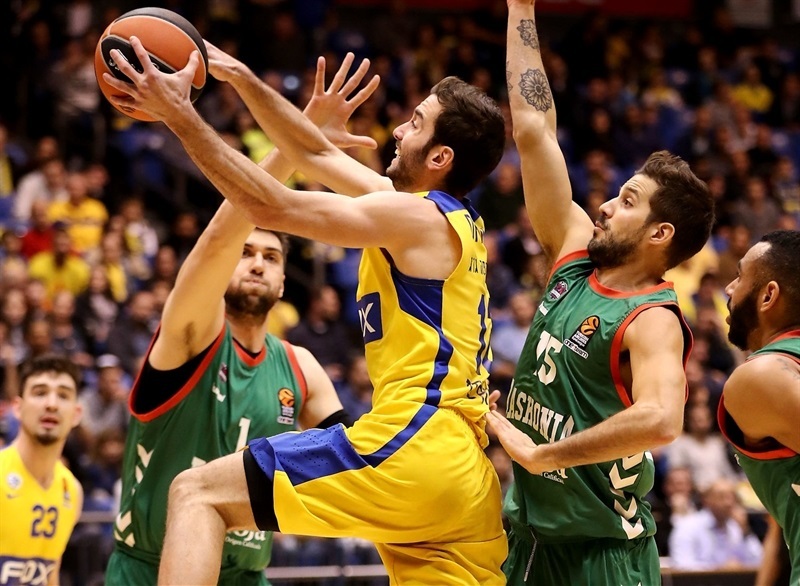 In a thriller that came down to the final seconds, Maccabi FOX Tel Aviv recorded its second consecutive home win by edging Baskonia Vitoria Gasteiz 85-84 at Menora Mivtachim Arena on Thursday. 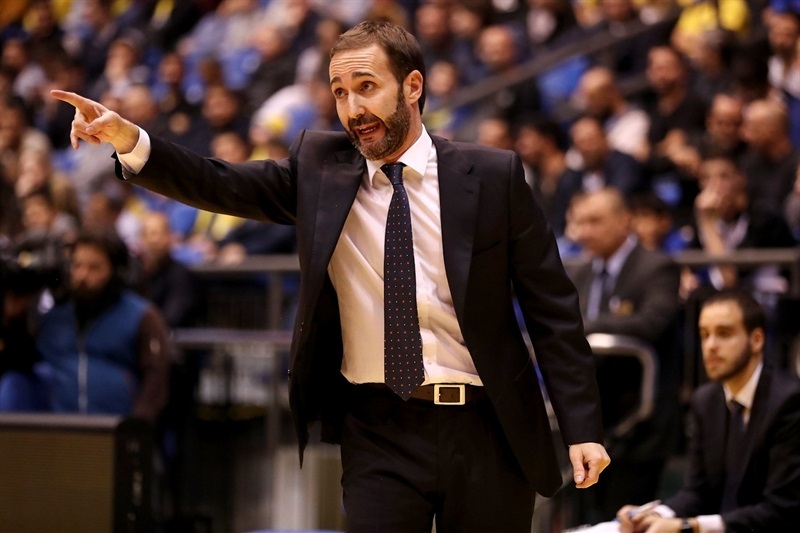 Maccabi improved to 9-14 in the Turkish Airlines EuroLeague regular season standings, while Baskonia dropped to 12-11. 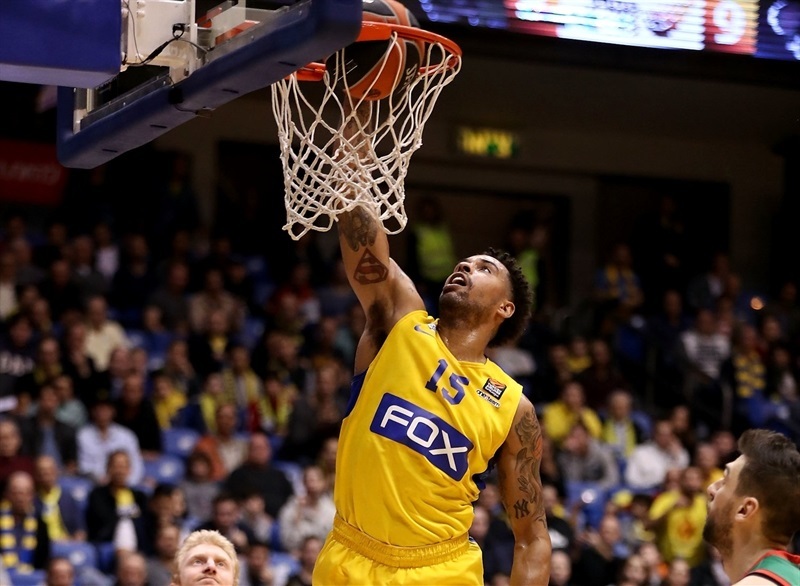 Andrew Goudelock led the winners with 21 points, Sylven Landesberg added 18, Quincy Miller scored 11 and Gal Mekel tallied 10 points, 9 rebounds and 7 assists for Maccabi. Andrea Bargnani led Baskonia with 17 points, Rodrigue Beaubois added 16, Shane Larkin 15, Johannes Voigtmann posted 13 points and 11 rebounds and Adam Hanga contributed 11 points for the visitors. 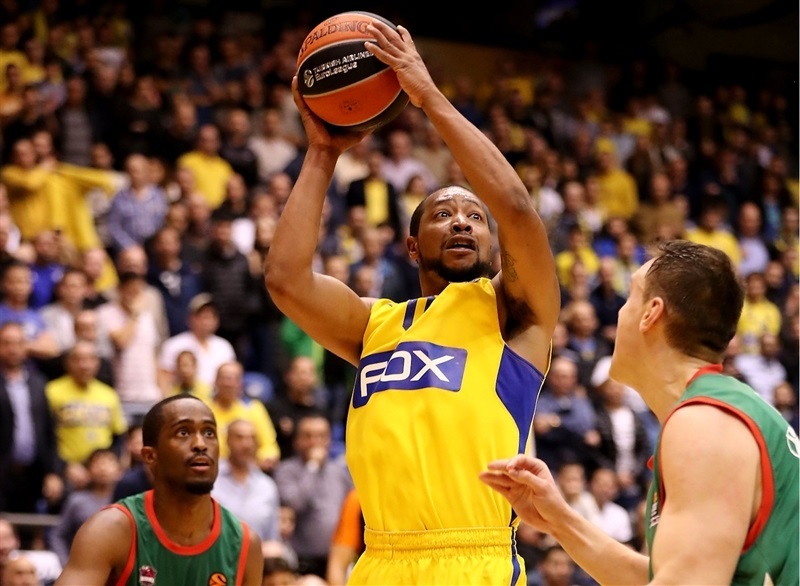 Goudelock had 15 points before halftime to give Maccabi a 46-39 lead, but it all came down to the final play, in which Baskonia was unable to get off a potential game-winner before the buzzer. Baskonia had just 4 turnovers and pulled down 13 offensive rebounds, but small details made the difference down the stretch. Goudelock and Landesberg each struck from downtown in an 8-0 opening run. 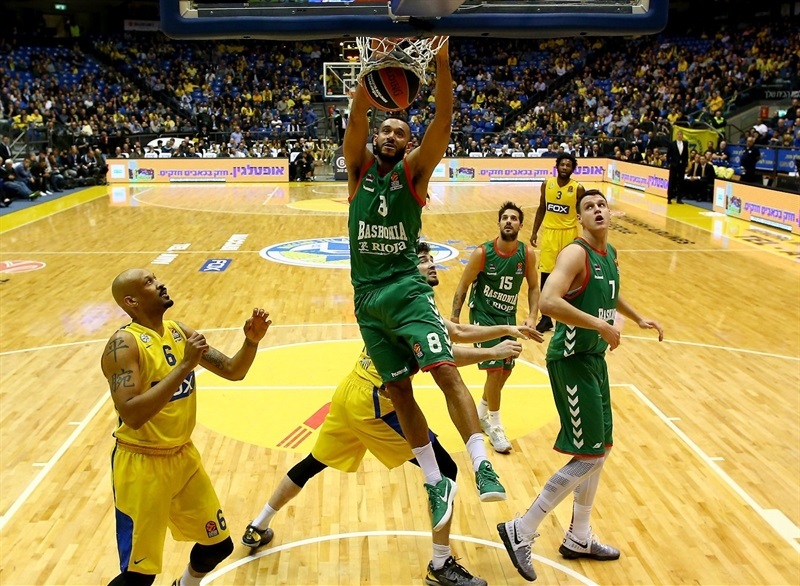 Hanga dunked and Larkin followed a triple with a driving layup to keep Baskonia within 10-7. Miller and Landesberg buried consecutive shots from downtown, but a tip-in by Voigtmann and a floater by Beaubois brought Baskonia as close as 16-13. Landesberg and Goudelock kept pacing Maccabi and got help from Yogev Ohayon to give Maccabi a 22-18 lead after 10 minutes. 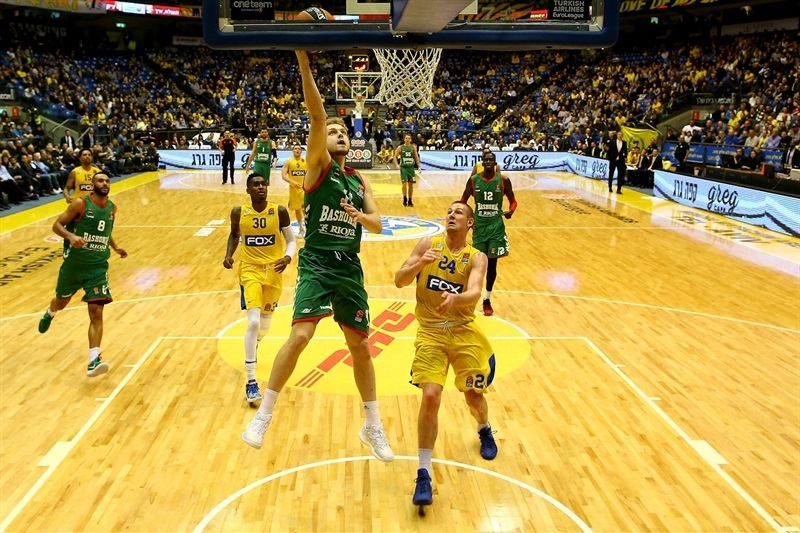 Hanga and Bargnani hit free throws early in the second quarter and a fast break slam by Voigtmann prompted Maccabi to call timeout at 26-26. Bargnani followed free throws with a jumper, but he didn't find much help around. 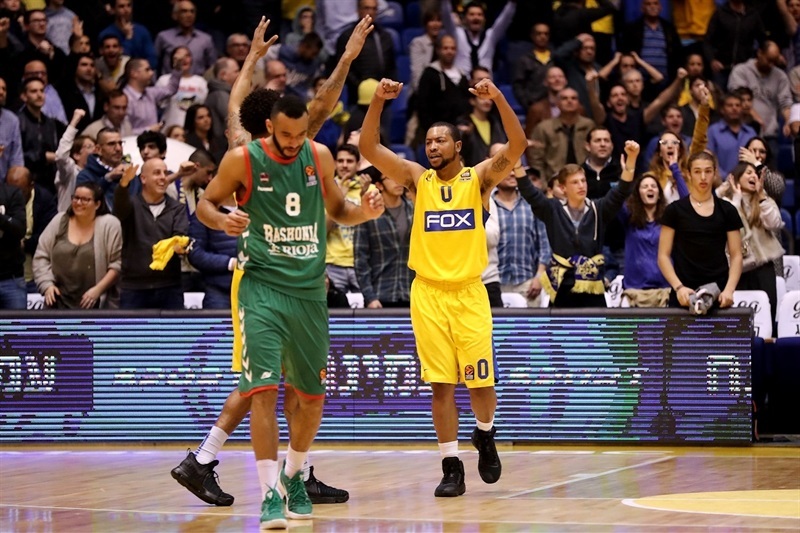 Meanwhile, Miller took over with consecutive baskets and an unstoppable Mekel gave Maccabi a 36-30 edge. 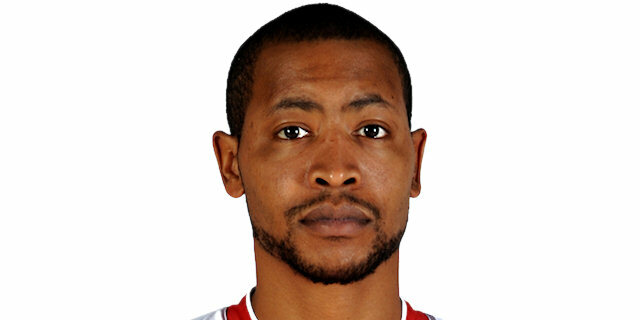 Goudelock returned to action and buried a jumper and a couple of three-pointers, but Bargnani and Beaubois brought Baskonia within 46-39 at halftime. A jumper by Mekel and a three-pointer by Landesberg made it a double-digit game, 51-39, right after the break. An alley-oop slam by Joe Alexander soon broke the game open. 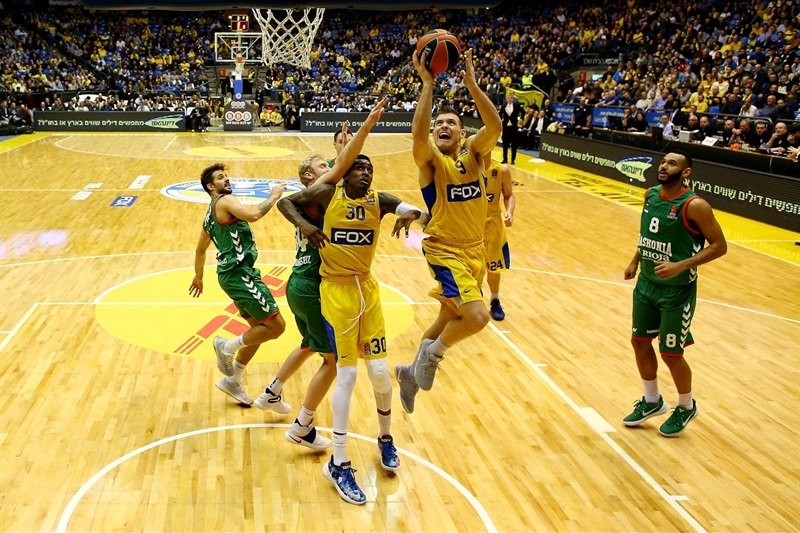 Bargnani kept scoring, but Goudelock scored in penetration, Mekel added a layup and Landesberg followed a turnaround jumper with a three-pointer for a 64-47 Maccabi lead. 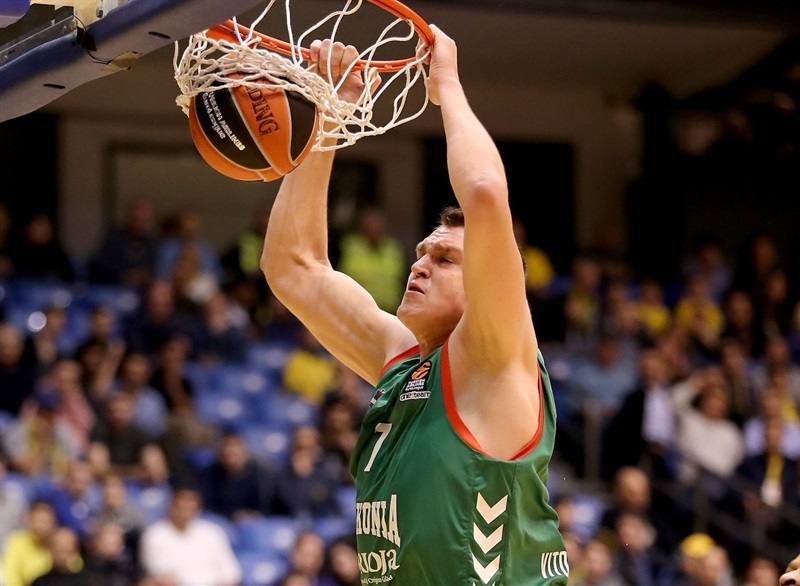 Hanga and Kim Tillie stepped up for Baskonia and a buzzer-beating driving layup by Nicolas Lavropittola fixed the score at 69-55 after 30 minutes. 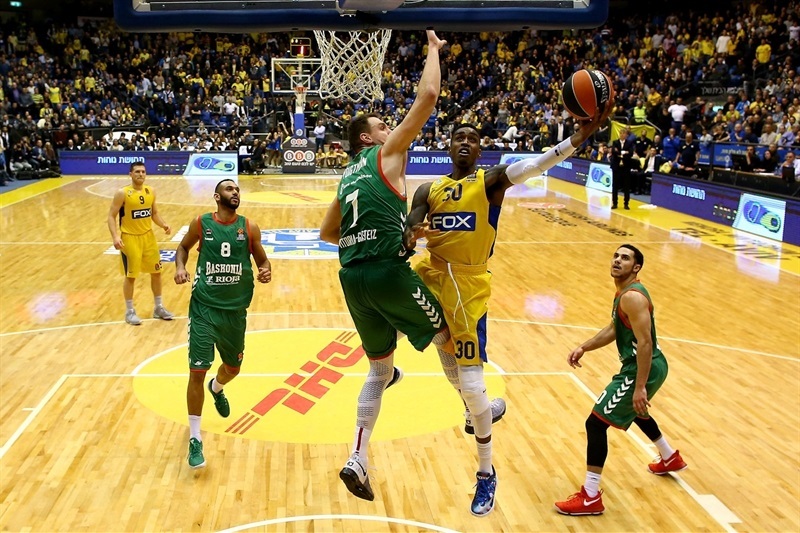 Both teams traded baskets at full speed early in the fourth quarter as Miller, Ohayon and Mekel kept Maccabi in charge at 77-64. 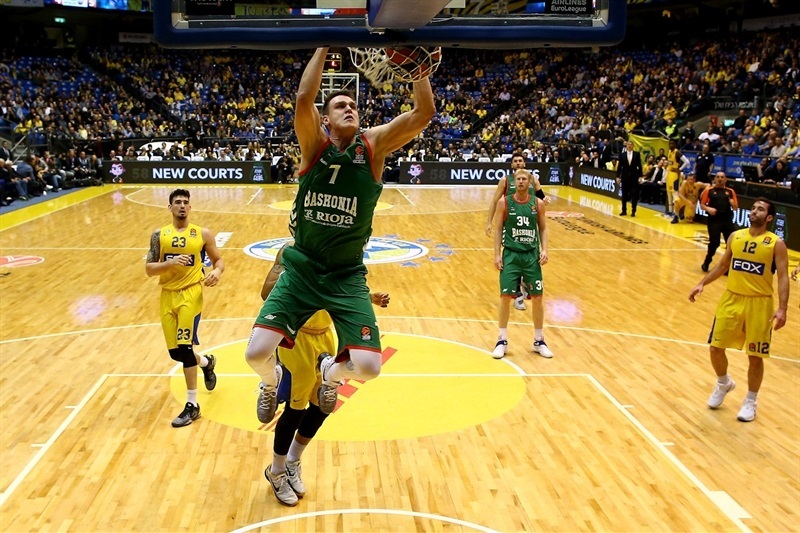 Voigtmann had 4 points in a 0-6 run that he capped with a dunk to give Baskonia hope, 77-70, with six minutes left. 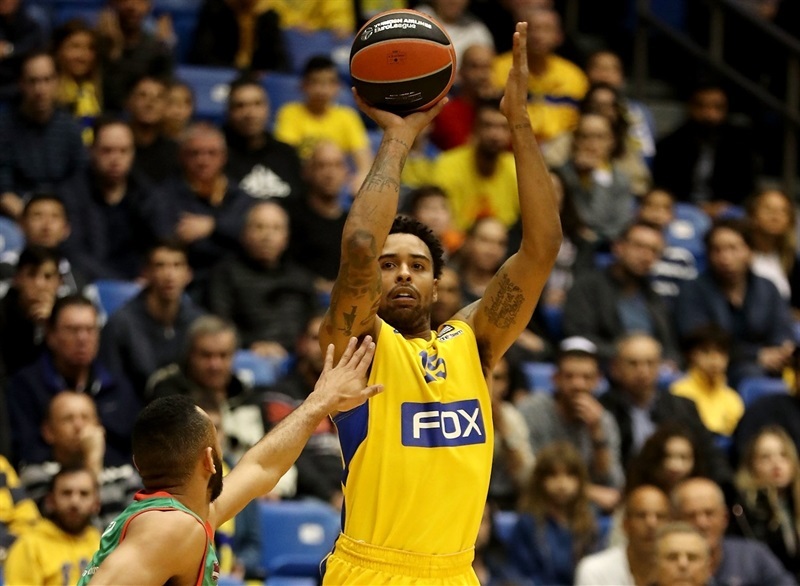 Goudelock rescued Maccabi with consecutive jumpers and Smith added a floater, but back-to-back three-pointers by Larkin brought Baskonia within 85-82 in the next-to-last minute. A layup by Rafa Luz made it a 1-point game with 39.8 seconds left. Baskonia got the ball back with 15 seconds to go, but could not get a shot up in time on the game's final possession. "For me, it was interesting to see how our players prepared for a game. As you know, a few days ago, we got a very painful loss against Jerusalem, but again, it was interesting to see how we looked like, if we had pride and knew how to fix our problems or not. I was happy how we started the game. Of course, maybe there were some surprises in the starting lineup, but what was most important was the energy with which we started the game. Our energy and movement, with or without the ball, that is our bonus, our plus. Generally, everything worked. Of course, there were some unacceptable actions on offense from which Baskonia immediately got some points. For me, it is one of the best transition teams, also rebounding-wise. They got 13 offensive rebounds and this are two of the things we talked about before the game: stop their transition offense and rebounds. Generally, we did a good job for 35 minutes and then, for some reason, we missed some shots, returned to defense and they found some open shots, plus two crazy - okay not crazy, but two really tough shots by Larkin gave them the chance to win the game. The basketball gods were with us at the end of the game. Maybe one of the reasons they were on our side is because of our fans, who gave us a lot of energy. It sounds not so good, but it is part of basketball. Baskonia is a good team, they know each other and how to play. If you relax for a short time, they take that immediately. General, we found good shots in the last four, five offenses, but missed them. Like I said, Larkin hit two difficult three-point shots that gave them a chance." "Our perimeter defense has been worse than other days and without this kind of defense, we cannot compete against these kinds of teams. After that, we came back from the locker room in a very bad way, especially in the opening three minutes of the third quarter. We gave Maccabi the opportunity to play comfortable for four or five minutes, and they were beating us by 17, 18 points. 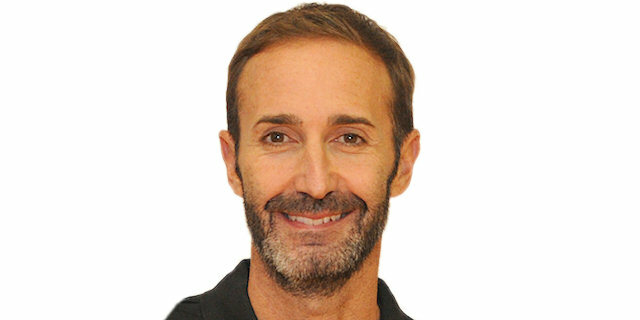 Our mentality went down and they were playing with confidence, but we spoke in the last 10 minutes about the things that happened here and the games Maccabi lost after having a 15-, 16-point leads. We tried to fight all the way, believing in our possibilities. 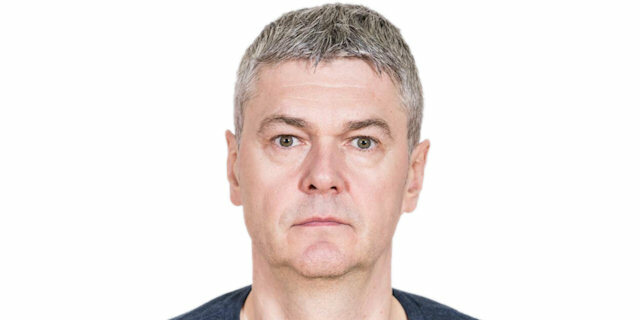 We had the last shot, it is true; we played with four small players and did not find an easy shot. We were not lucky on the last possession, but we have to keep working and improving to fight for our position in this competition. Shane Larkin is a very good player but we want him to play better on defense sometimes and he had two quick fouls, which was dangerous early in the game. He got injured during the game and couldn't play at his regular level, but I am very happy with him because of his excellent attitude and spirit. He wanted to come back on the court and help the team in the last 10 minutes. I talked to him about the energy he has to put on the court, but sometimes he has to start defending harder from the first moments and to avoid easy fouls." "I am just happy we got the win; we needed it. We just stuck to the game plan. We were winning at halftime and were focused on coming out and playing with the same energy that we had in the first and second quarters. That has been our problem for like the last two months. We came out and did it. I am really proud of everybody."